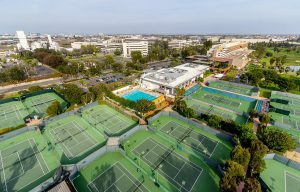 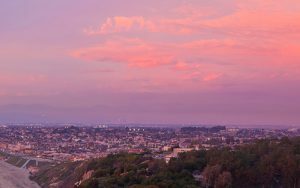 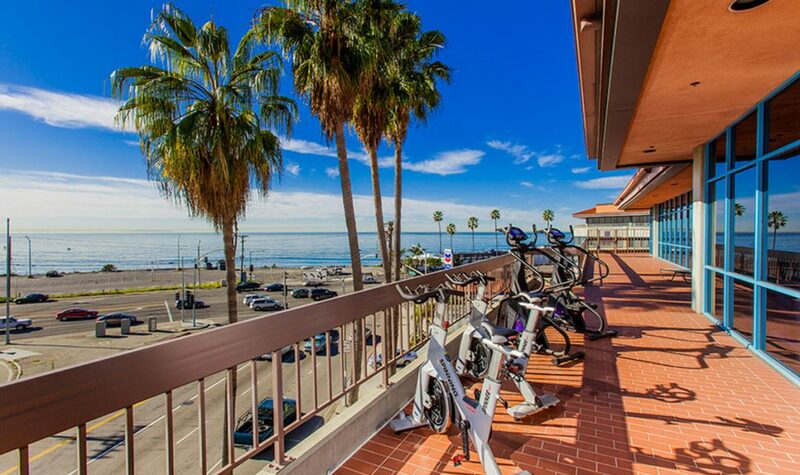 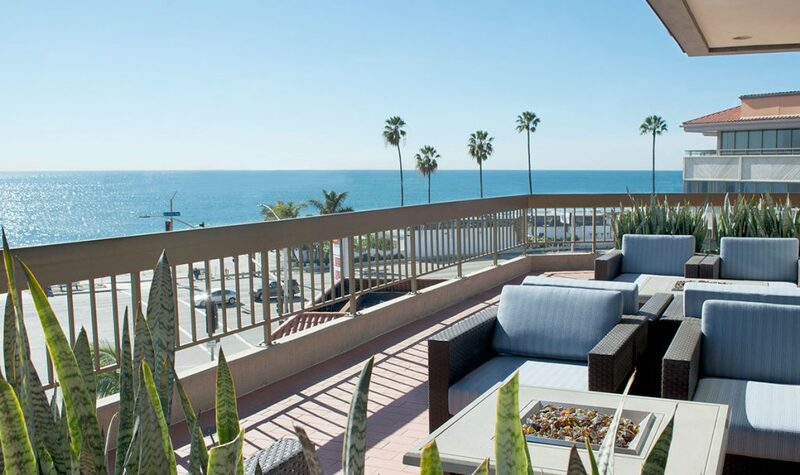 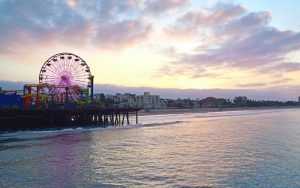 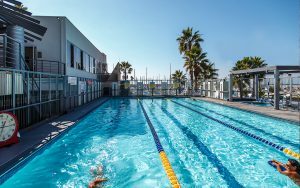 Bay Club Pacific Palisades is located above the Pacific Coast Highway on Sunset Boulevard, featuring stunning ocean views and plenty of natural light. 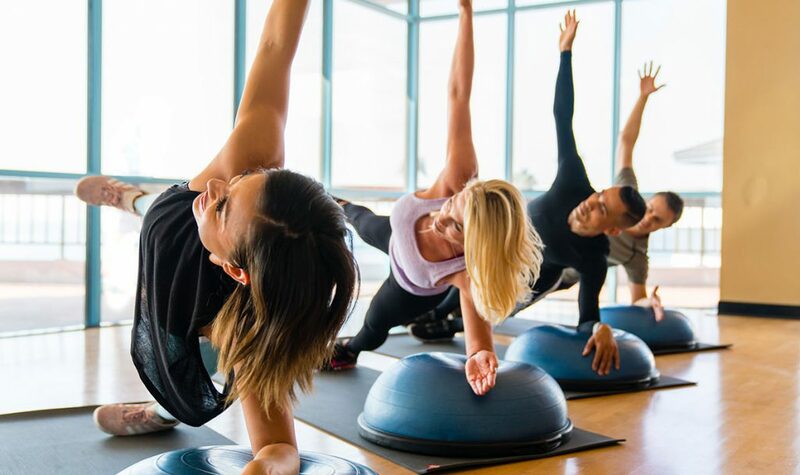 Enjoy resort-quality amenities, like world-class fitness, casual and healthy fare at Cafe Vida, intimate group training in a dedicated performance center, and a variety of yoga classes overlooking the ocean. 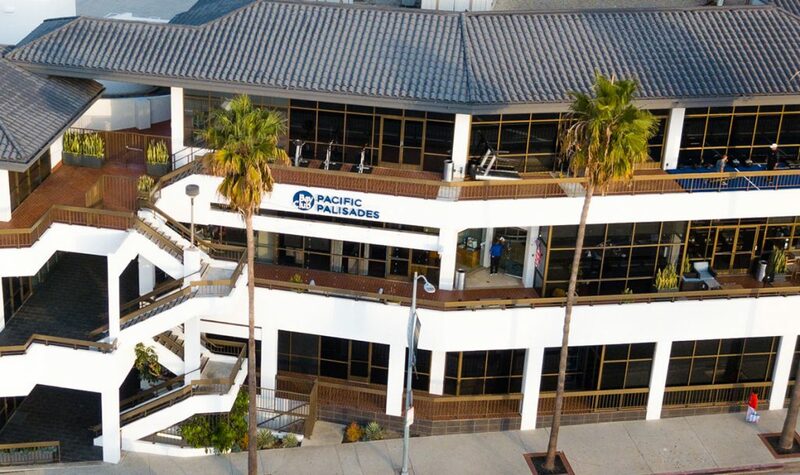 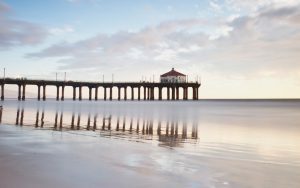 Whatever you’re looking for, you’ll find it at Bay Club Pacific Palisades.